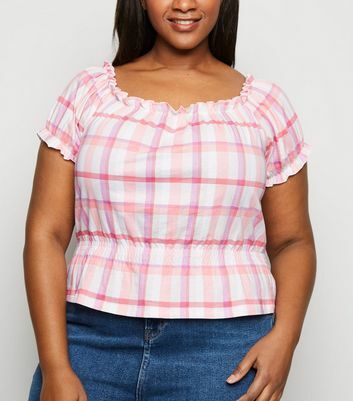 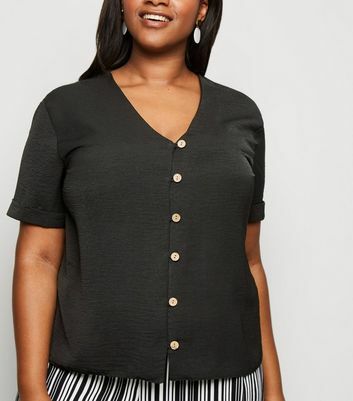 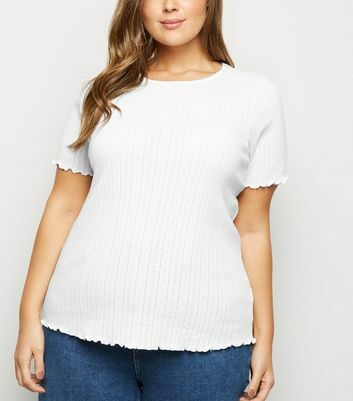 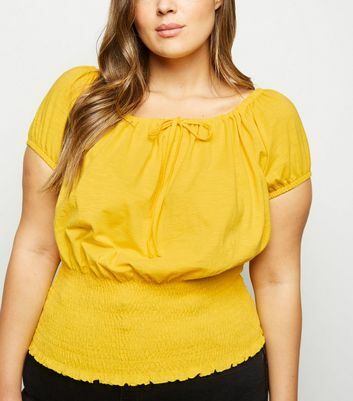 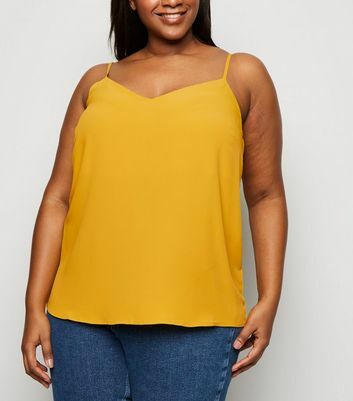 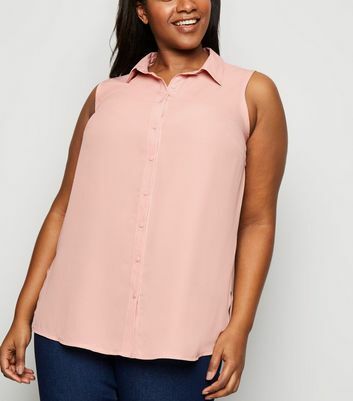 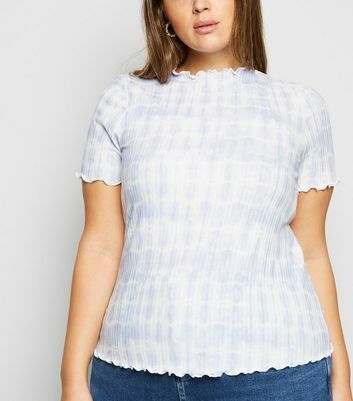 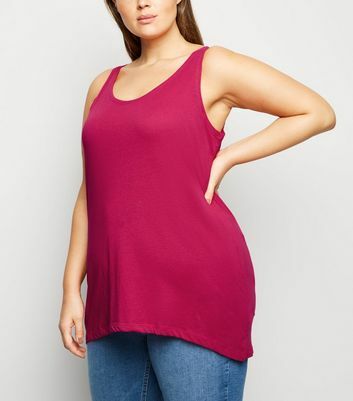 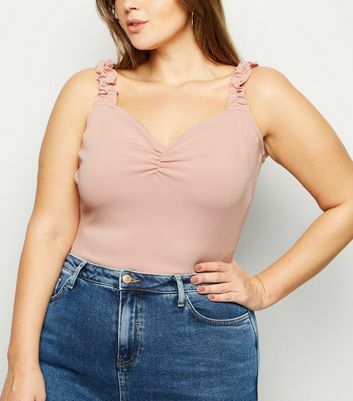 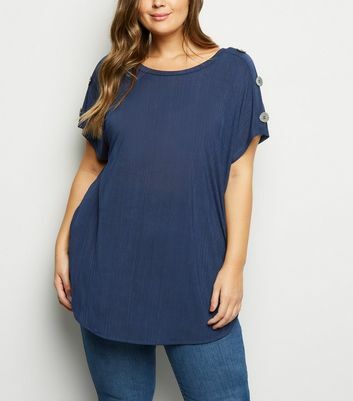 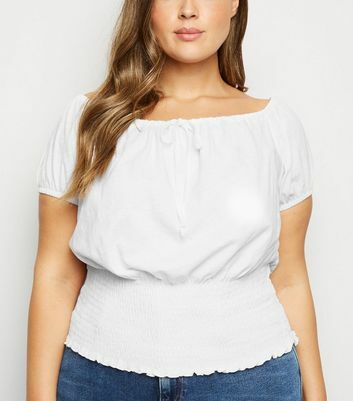 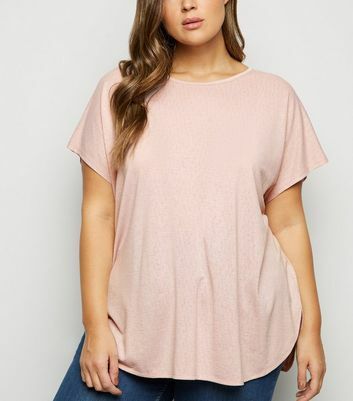 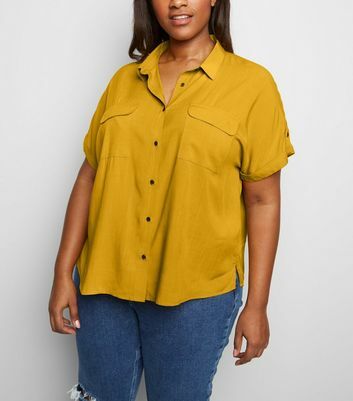 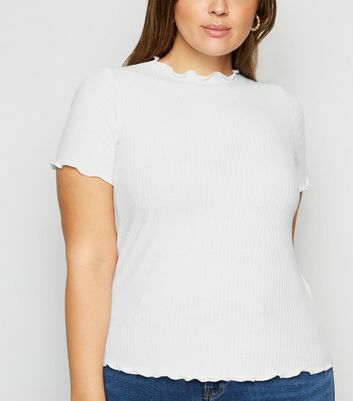 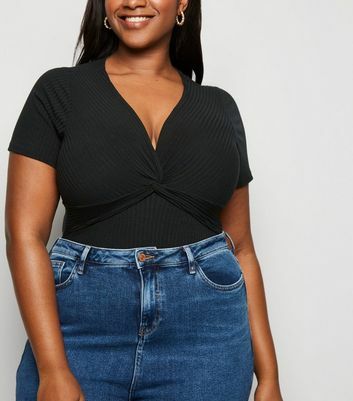 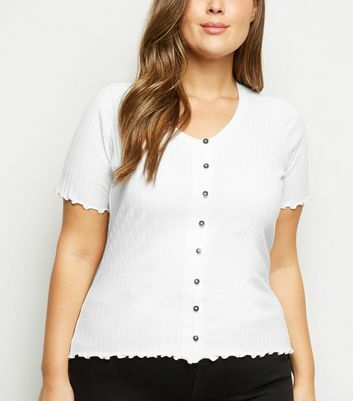 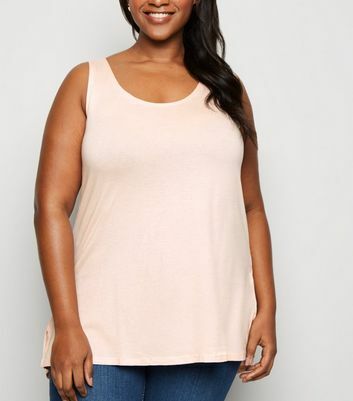 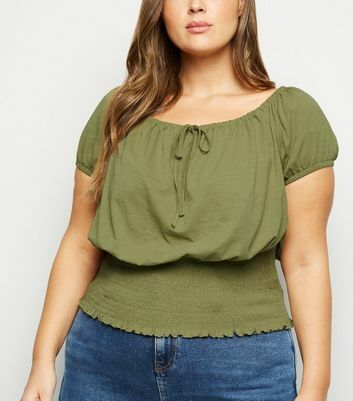 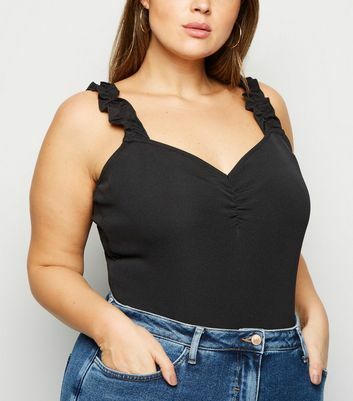 Snap up everyday essentials with our sought-after selection of flattering plus size tops for women. 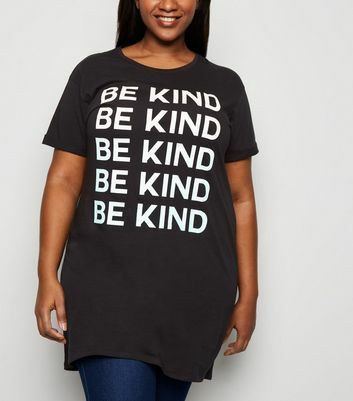 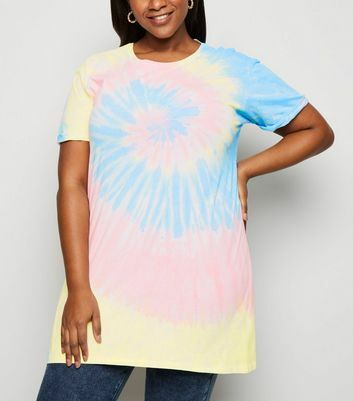 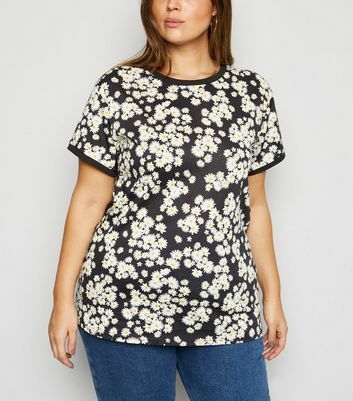 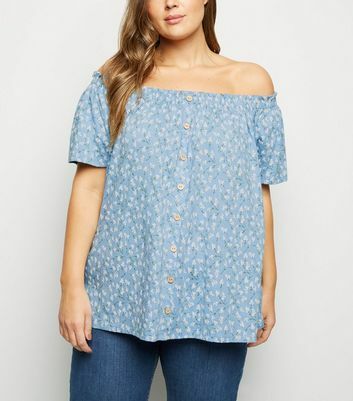 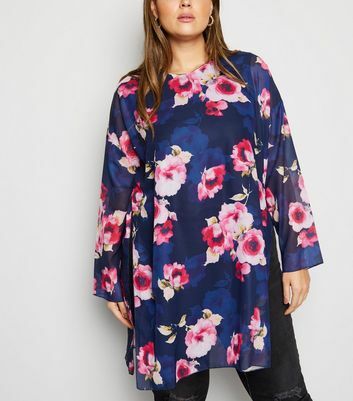 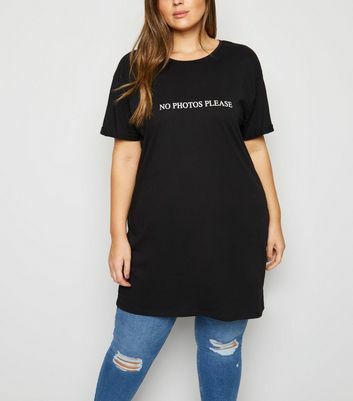 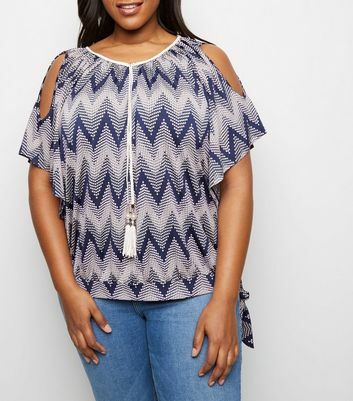 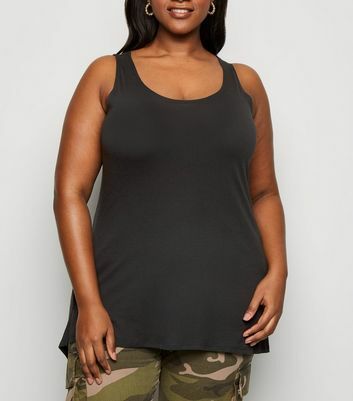 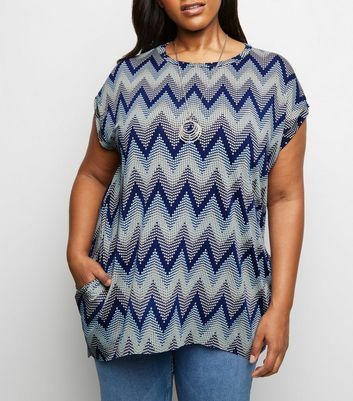 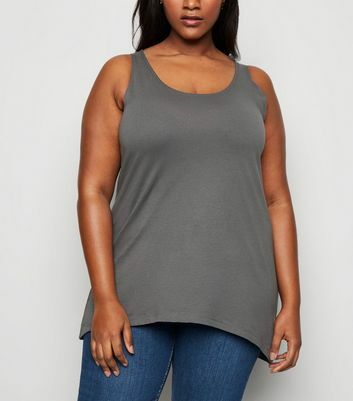 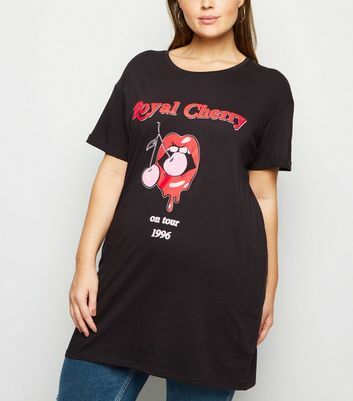 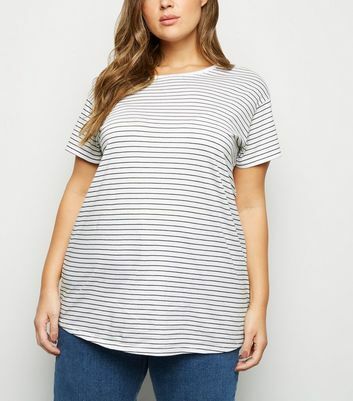 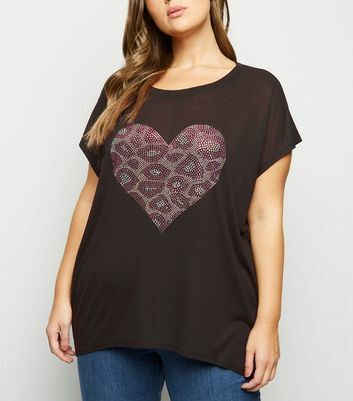 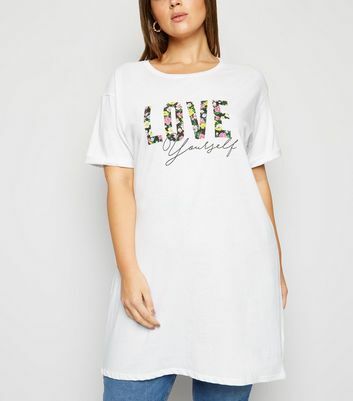 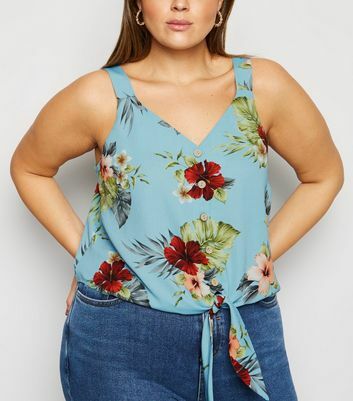 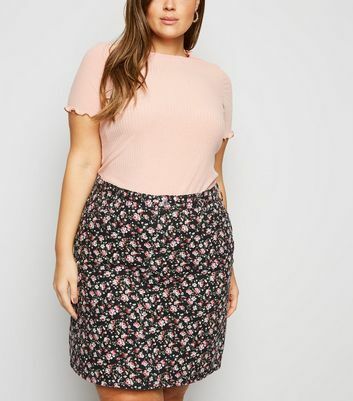 We’ve got a range of styles which include tees, camis and plus size shirts. 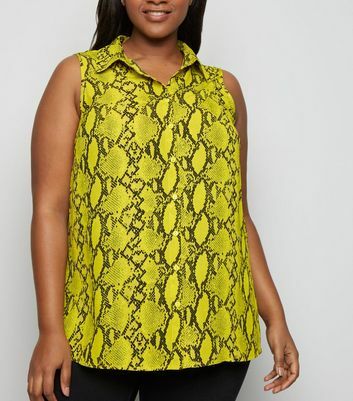 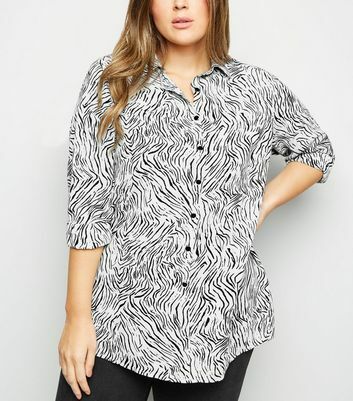 For a fierce daytime looks, pair a plus size leopard print top with skinny jeans. 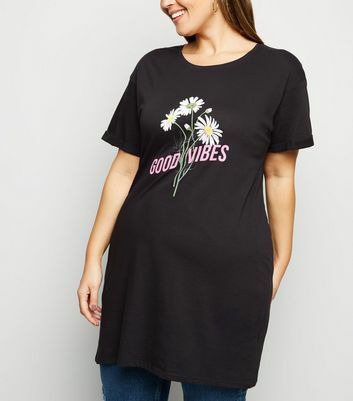 Shop your soon-to-be favourite here.